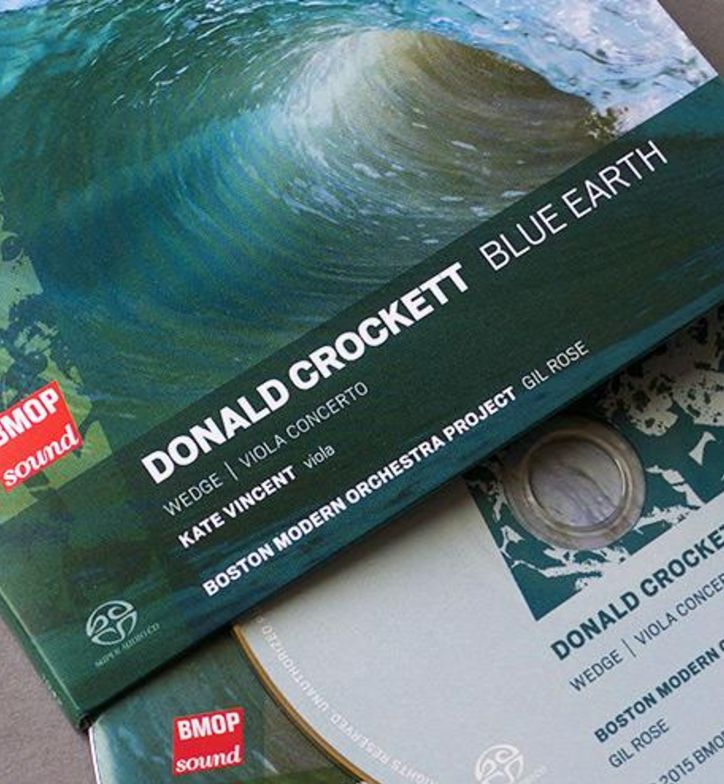 Featuring works for large orchestra, Mr. McNutt is usually performing on timpani for these recordings. These recordings demonstrate the wide ranging possibilities for percussion in the chamber music settings, and feature groups of various instrumentation and size. Includes recordings of traditonally styled operas, as well as new approaches to the genre.